with YOUR help we can do so much more! Early engagement creates an educational experience that empowers children to realize their potential. That drives enthusiasm to appreciate education and understand the rewards that are available. Over the last decade it has become apparent that successfully teaching science and engineering is not only about teaching facts but also, and perhaps more important, about teaching students to think critically about what they know, what they see, what they hear and how that influences the world around them. Articulated in the NRC's cornerstone document "A Framework for K-12 Science Education: Practices, Crosscutting Concepts and Core Ideas" and further defined in the multi-state initiative to create the Next Generation Science Standards, the importance of teaching kids "how" to determine facts and "how" science and engineering are done is clear. What isn't as clear is the best way to teach students about these concepts. CreositySpace think entrepreneurs and innovators are uniquely positioned to inspire young students in STEM. They represent the diversity of STEM professions that extend beyond traditional civil engineering, coding and robotics—from biology, biotech and nanotechnology to cleantech, energy storage and materials science. This group is on the front lines of innovation launching technology startups, conducting forward-looking research, and creating new products to solve complex industrial and social challenges. Their experience, perspective and motivation are natural examples of the design process (define the problem --> develop the solution --> optimize), how ideas build upon one another, and the importance of the engineer or scientist as an active, contributing, integrated member of their community. For the past three years, first as SmartKids NY and now as CreositySpace, our team has optimized the process of turning the entrepreneur experience into elementary school content and activities educators can use and students can understand. 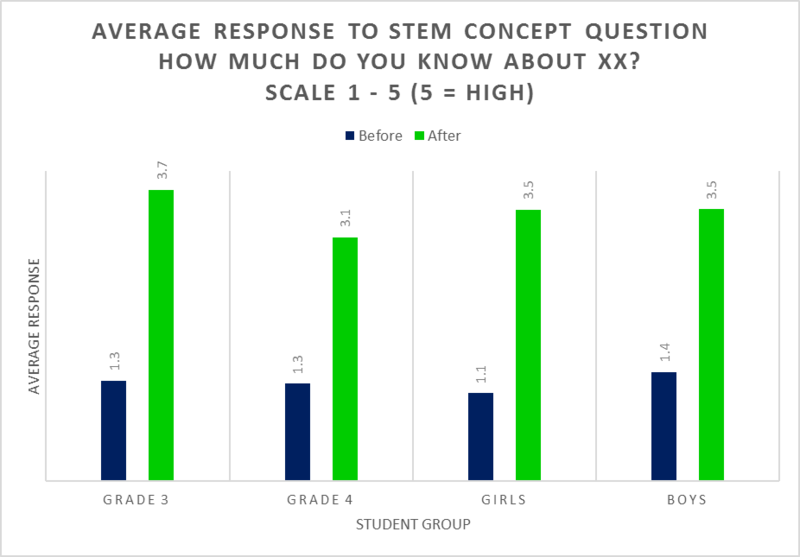 Results from our pilot studies clearly show that students across the board feel they can learn about STEM from our materials, while teachers and administrators have expressed their satisfaction in having a program that engages students of all learning levels and makes it easy to incorporate STEM into every class. Our goal is to inspire a generation of dreamers, innovators, and entrepreneurs, but to do that we need your help. Please join us as a corporate catalyst to make a lasting difference in early education! 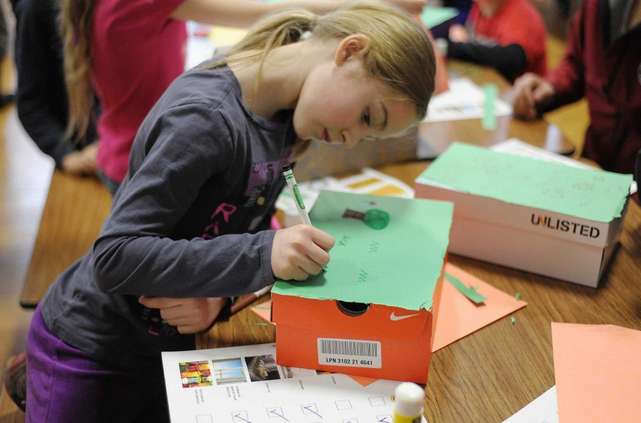 Our programs directly support educators and engage all students. Our platform, book series, and education modules are designed to help educator save time while incorporating STEM in all their classes. Our programs indirectly supports the highlighted entrepreneurs by creating a variety of community connections. Our unique books are designed to provide an ongoing, take-home experience that the student can enjoy and discuss with parents, friends, and siblings. 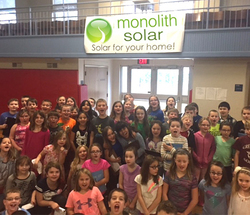 "Thank you Monolith Solar for sponsoring our program"